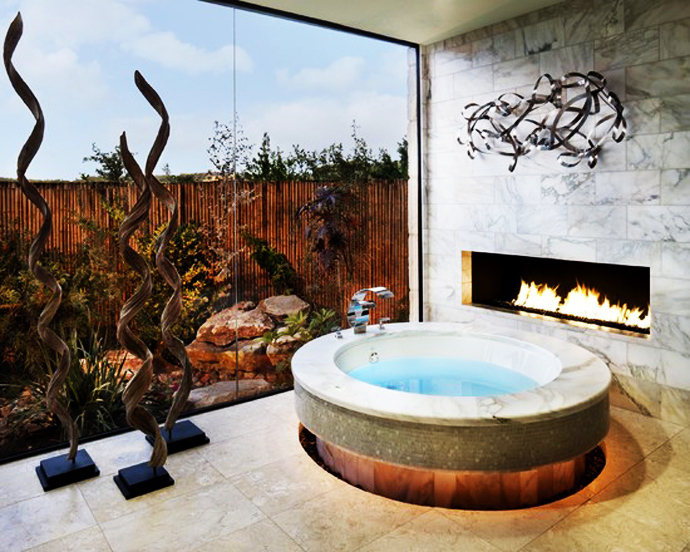 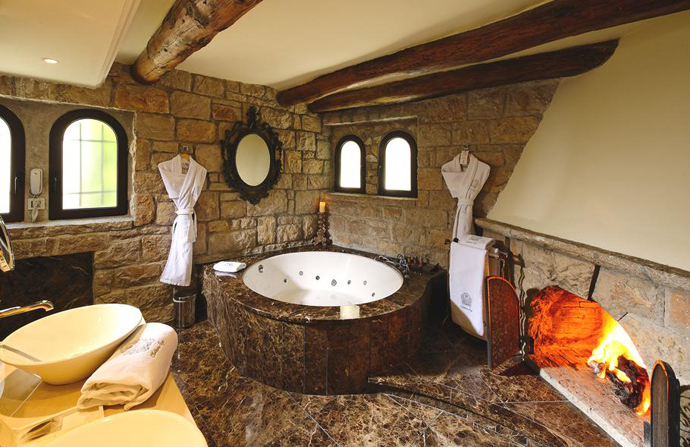 Bathroom fireplaces – probably not all available, but great! 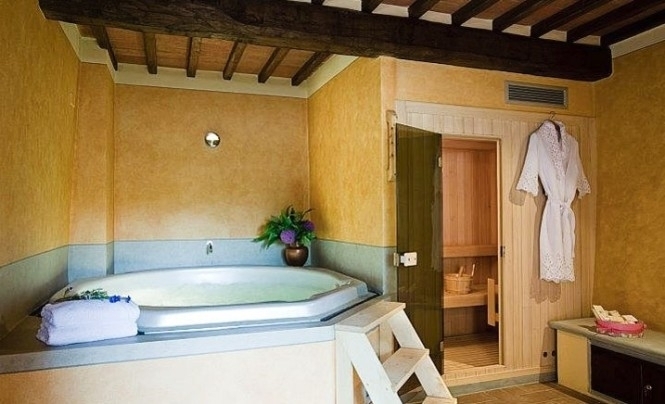 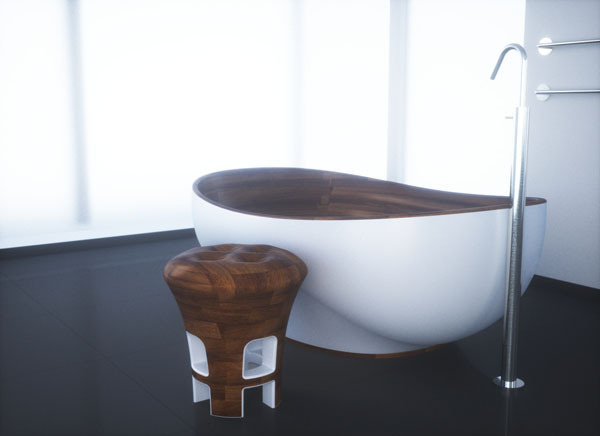 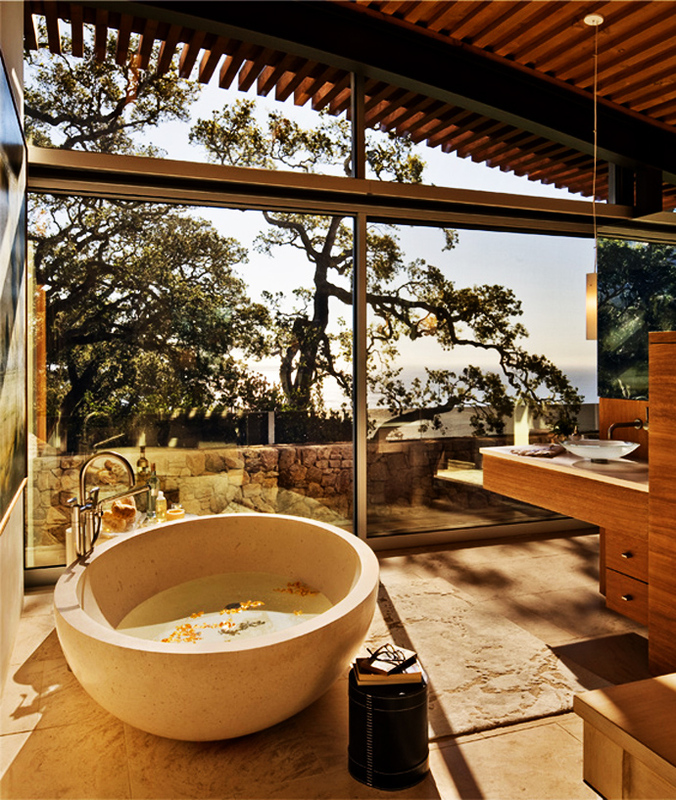 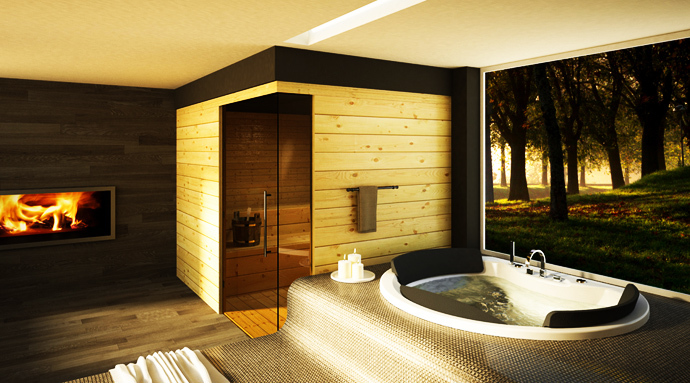 We all know that a warm bath is a good way to forget about the problems after work. 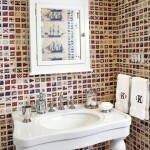 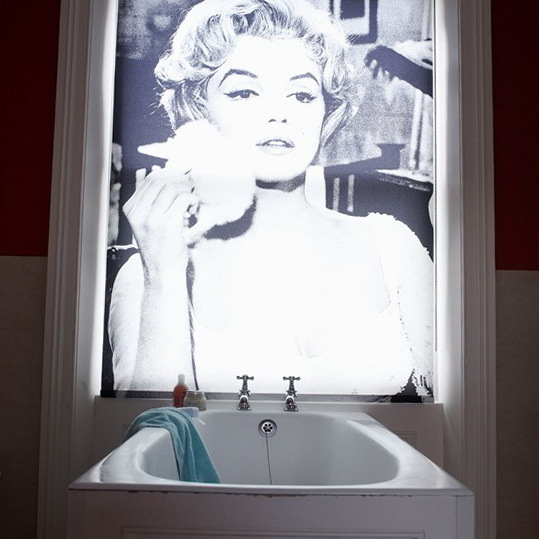 How can you make your bathroom even better for this task? 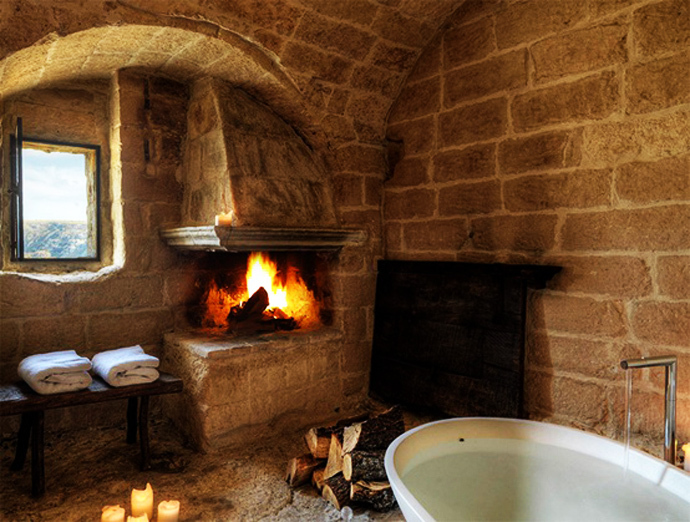 To the fireplace there. 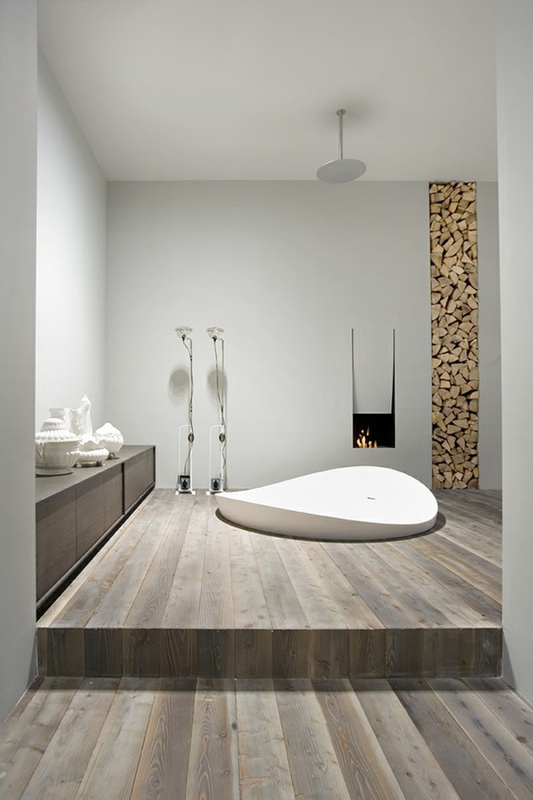 A warm fire crackling of burning wood, and soft light is perfect for creating a relaxing mood. 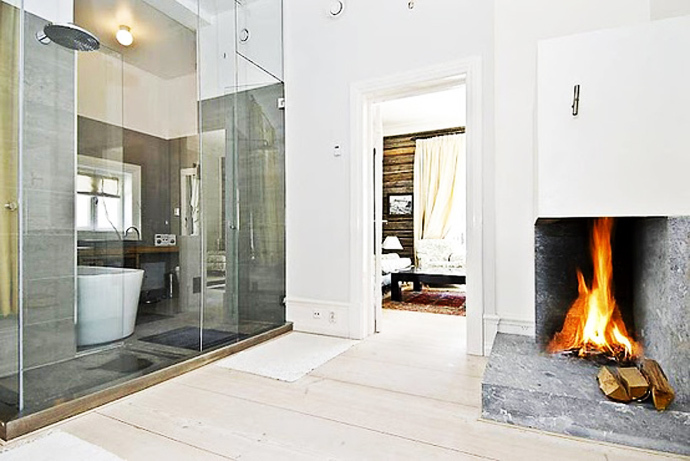 Now install the fireplace in the bathroom is not too difficult. 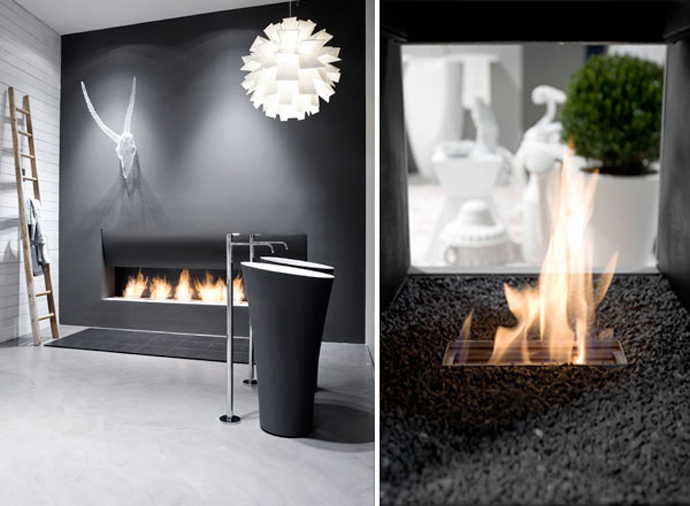 There are many semi-portable electrical solutions and they are almost as good as the built-in fireplaces. 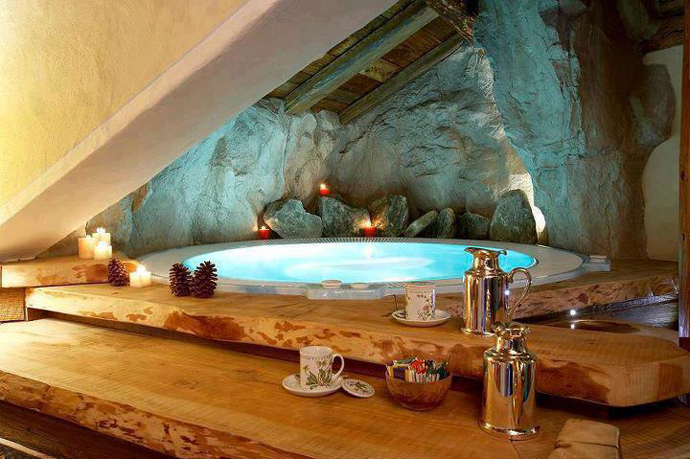 Beautiful, unusual, and cozy.